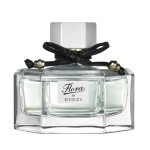 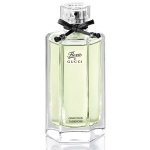 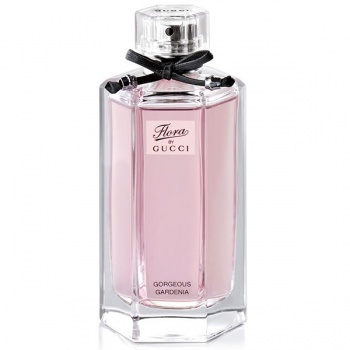 Gucci Flora Gorgeous Gardenia is a richly elegant bouquet of flowers with a fresh, juciy and fruity twist. 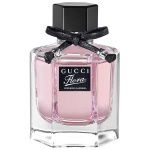 Encapsulating the airy and exquisite texture of an original Gucci pattern, Gucci Flora Gorgeous Gardenia is a beautfiful and modern fruity floral. Gucci FLoral Gorgeous Gardenia combines pear, red berries, Gardenia, Frangipani, Patchouli around an elegant heart of Gardenia.